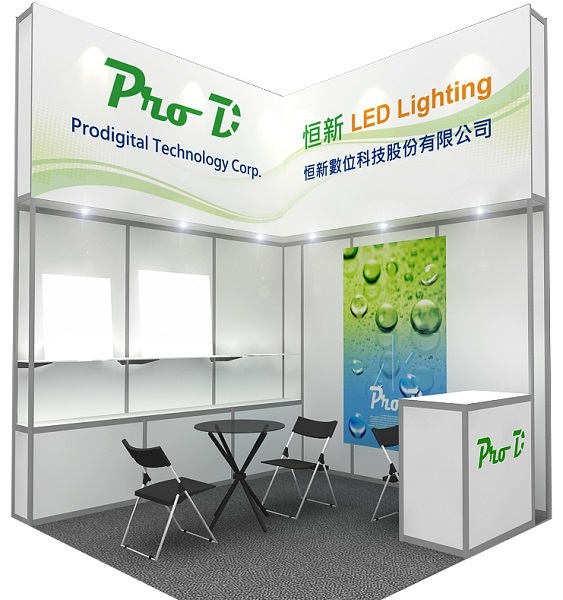 TILS 2017: LED lighting by Prodigital Technology Corp. 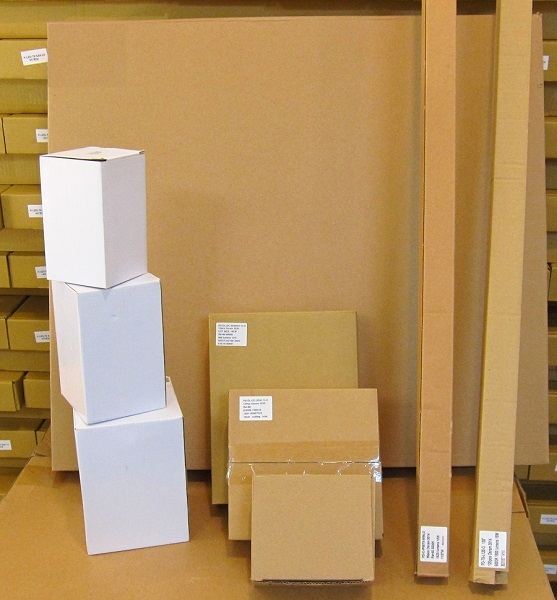 LED can bring more comfortable life, change the environment to reduce the pollution. two years to improve the warranty and professional services, so you feel the value. 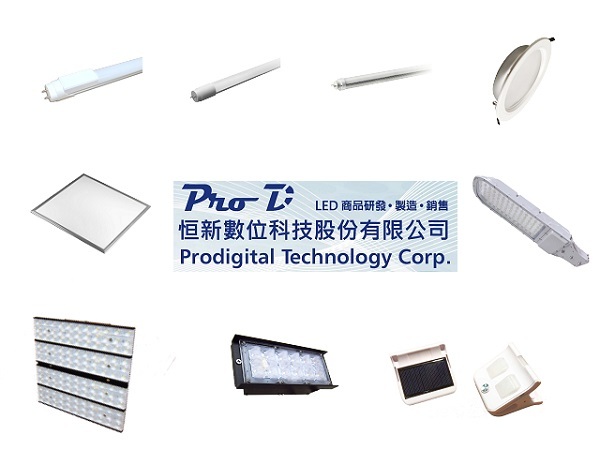 Prodigital Technology Co., Ltd. invited you to visit the 2017 Taiwan LED International Lighting Exhibition, booth K0304.